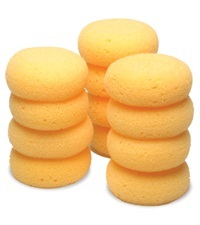 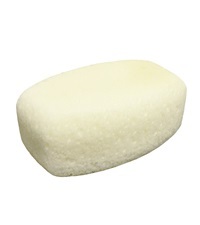 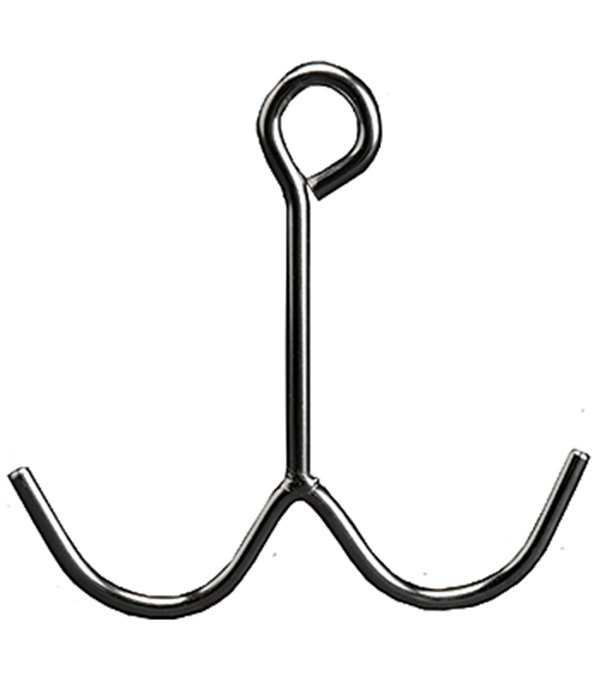 Cleaning Hook (2 prong) - Jacks Inc. 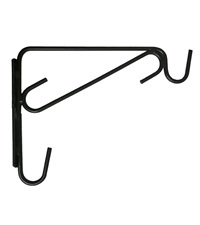 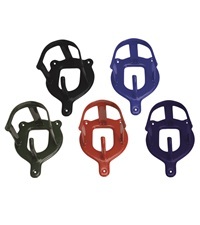 Durable, chrome plated Cleaning Hook is convenient when cleaning or hanging tack supplies. 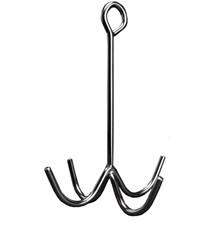 Available in 2 prong.